On August 28, 2014, Bitcoin world lost one of its earliest pioneers, Hal Finney, at the age of 58. Finney was one of the developer of Bitcoin project and the recipient of the first bitcoin transaction. “I mined block 70-something, and I was the recipient of the first bitcoin transaction, when Satoshi sent ten coins to me as a test. I carried on an email conversation with Satoshi over the next few days, mostly me reporting bugs and him fixing them” he said. 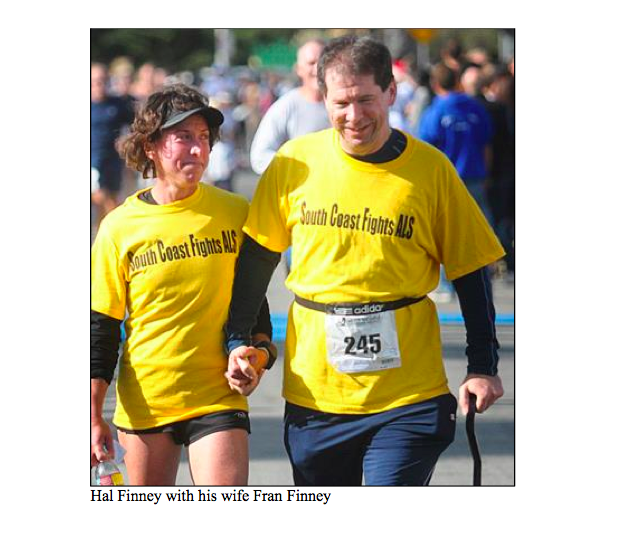 Continue reading Bitcoiner of the Week: Hal Finney at CEX.IO Official Blog.